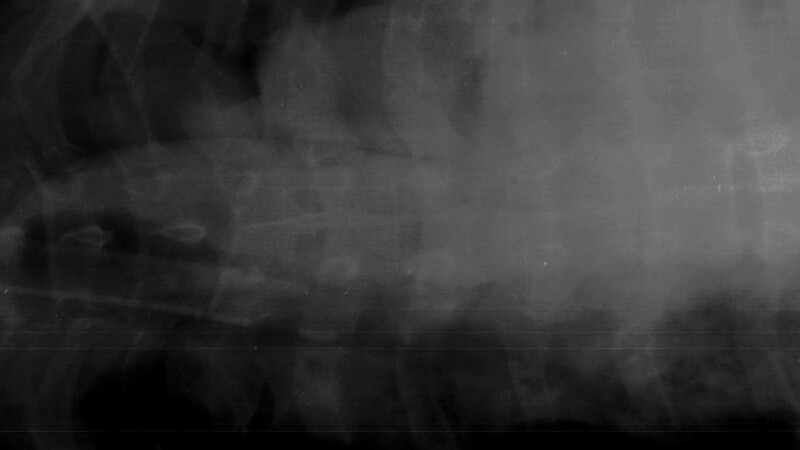 X-ray of lumbar vertebrae. Image courtesy of Ann Ross. Forensic researchers have for the first time established science-based standards for identifying human remains based on X-rays of an individual’s spine, upper leg or the side of the skull. “In the past, forensic experts have relied on a mixed bag of standards when comparing ante mortem and post mortem X-rays to establish a positive identification for a body – but previous research has shown that even experts can have trouble making accurate identifications,” says Ann Ross, lead author of a paper on the new standards and a professor of anthropology at North Carolina State University. The researchers compared ante mortem and post mortem lateral craniofacial (side of the skull) X-rays for 20 individuals, and did the same for X-rays of the vertebral column (spine) for 50 individuals, and X-rays of the proximal femur (upper leg) for 23 individuals. The researchers used these evaluations to develop location-specific standards for each skeletal region. 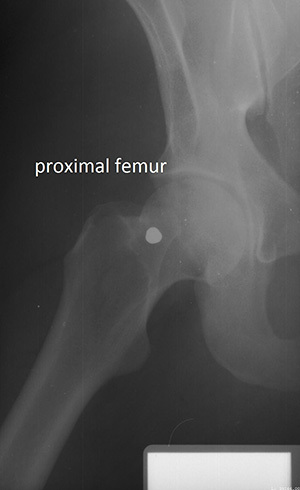 The researchers focused on these skeletal regions because they are among the most frequently X-rayed in a clinical setting. The researchers then used additional, unmatched X-rays to test the accuracy of the standards in two ways. First, they tested the standards to see how likely they were to accurately identify a body. Second, they ran separate analyses to see how likely the standards were to “misclassify” an identification – to provide a false-positive or false-negative result. For example, a side X-ray of the skull could be used to identify a body with 97 percent certainty and a 10 percent misclassification rate based on as few as two specific traits – as long as there were no inconsistencies in the shapes of the skull X-rays. Cervical – or neck – vertebrae performed even better. These could provide greater than 98 percent certainty and a 7 percent misclassification rate based on a single trait. At the other end of the spectrum, lumbar – or lower back – vertebrae had a 40 percent misclassification rate even if four matching traits were identified. “Lumbar X-rays can be used to support information from other skeletal locations, but we think they are too unreliable to be used as the primary means of identification,” Ross says. In addition to the location-specific standards, the researchers developed a “decision tree” that forensic experts can use to determine the probability of an ID. “The goal here is to bring standards and consistency to radiographic ID, and to bring some quantification to the process – so that it’s not just based on one expert’s individual opinion,” Ross says. “We hope to build on these standards by compiling and evaluating a larger database of post mortem and ante mortem X-rays for these and other skeletal structures,” Ross adds. The paper, “Establishing Standards for Side-by-Side Radiographic Comparisons,” is published online in the American Journal of Forensic Medicine and Pathology. The paper was co-authored by Alicja Lanfear of Middle Tennessee State University and Ashley Maxwell of the University of South Florida. The work was supported by the National Institutes of Justice under grant number 2010-DN-BX-K214. Yes, add me to the newsletter.